Topaz Global has been servicing the motorcycle and ATV accessory industry since 1999. 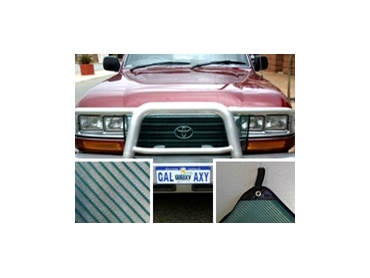 They offer a number of quality vehicle accessories, including vehicle bug screens. Vehicle bug screens provide effective protection for engines from bugs and insects of all sorts. These vehicle accessories are manufactured from quality meshing and provide excellent protection. Vehicle bug screens are easy to install and they simply click on. They are available in a range of sizes and there is a model to suit a broad range of vehicles.